I have some awesome news to share for all of my followers. I have recently applied and been approved as an Craftsy Affiliate. Becoming an affiliate in this program was one of my goals for this blog in 2015 and I am very happy to announce my new partnership with the awesome and amazing company. In the next few weeks I am going to be taking one of these awesome classes. I just don't know which one to pick. I was thinking a class that teaches how to make garments such as a sweater or a cardigan because I do not have a lot of experience crocheting those things. 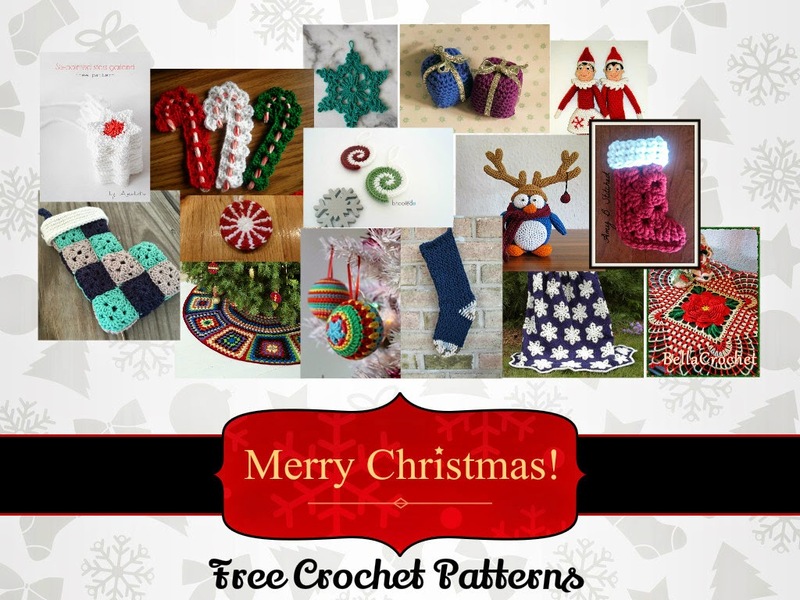 Here are the Top Trending Free Crocheting Patterns available at Craftsy right now. 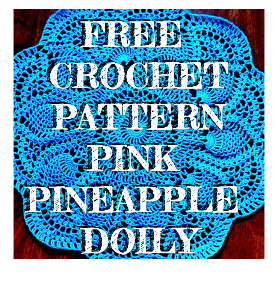 You do have to create a username to view these patterns but doing so does not cost anything and you will have full access to everything Craftsy has to offer. Wish me luck in my new business adventure. Are you a Craftsy affiliate or teacher? Make sure to tell me about it in the comments section!